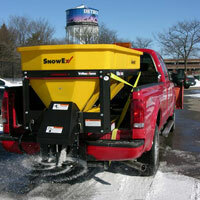 Keep your driveway, sidewalks and parking lot safe and clean during snow events. 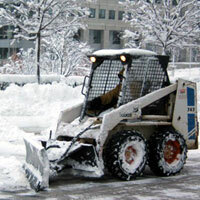 MGM Excavating, Landscaping & Snow Management is the leading contractor for snow and ice removal services such as snow removal, de-icing, snow excavation, ice removal, salting, snow shoveling and snow blowing in the entire Stateline Area. 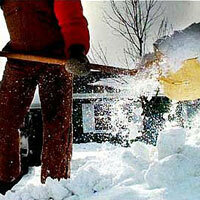 Give Max Rykowski a Call at 815.601.4463 to schedule your free estimate! MGM Excavating & Landscaping provides snow removal services for property owners and managers throughout the entire Stateline Area. 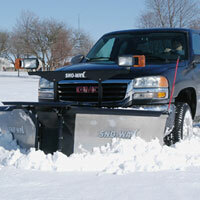 Utilizing technology, MGM is one of the most innovative snow plowing and removal companies in Northern Illinois. Being in business for several years and we understand that our customers come first. 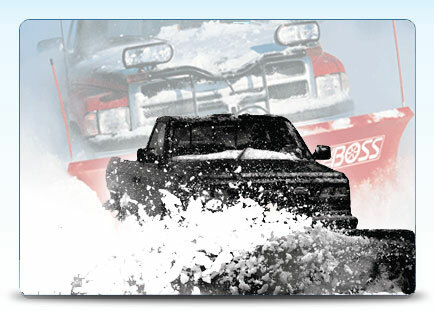 Once you are one of our clients, you are guaranteed to receive complete, 24/7 professional service each time it snows. "A focus on snow removal..."
"Safety is a priority with us..."
Copyright © 2010 MGM Excavating & Landscaping All Rights Reserved.